On May 22 Gaelic Athletic Association fans will have a unique opportunity to play a round of golf with some of the league’s legendary players at a fundraising event at the exclusive Westchester Country Club in New York. The annual golf outing is hosted by the Gaelic Players Association, the non-profit representative body for the players of the GAA. For more information or to make a reservation, please call Mick Tuohy at 914 441 2103 or click here for details. Established in 1999, the GPA was formed to support county hurlers and footballers, who train and play like professionals, but are in fact unpaid amateur athletes. These athletes play for the love of Gaelic games, along with the love and pride of place. Their contributions to Irish society make them seen as the leaders of tomorrow. Representing over 2,300 current players and an increasing number of past players, the GPA provides support in a number of areas such as careers, health and wellbeing, education and personal development. With the constant and increasing demand on these amateur sportsmen, the GPA is committed to shaping a better future for their players. After the destruction of Hurricane Sandy in New York’s Breezy Point, the GPA wanted to give back so they organized a charitable mission, supported by Aer Lingus. Here, a work party made up of players and tradesmen, travelled to help the Irish-American community rebuild their local sport and youth facilities in the wake of this natural disaster. President Obama recognized this effort when he acknowledged the work of the GPA members who had assisted this devastated community. To maintain their efforts, the GPA organizes an annual golf outing, which is one of the highlights of their calendar. Any golf fan will know that the Westchester Country Club is a long standing site for PGA Tour events, so to be able to play on what is considered one of the best golf courses in the U.S. makes this opportunity all the more special. Numerous sponsorship opportunities are available for this outing including at the individual level. All funds raised will support the existence of the GPA and contribute to the welfare of the players. 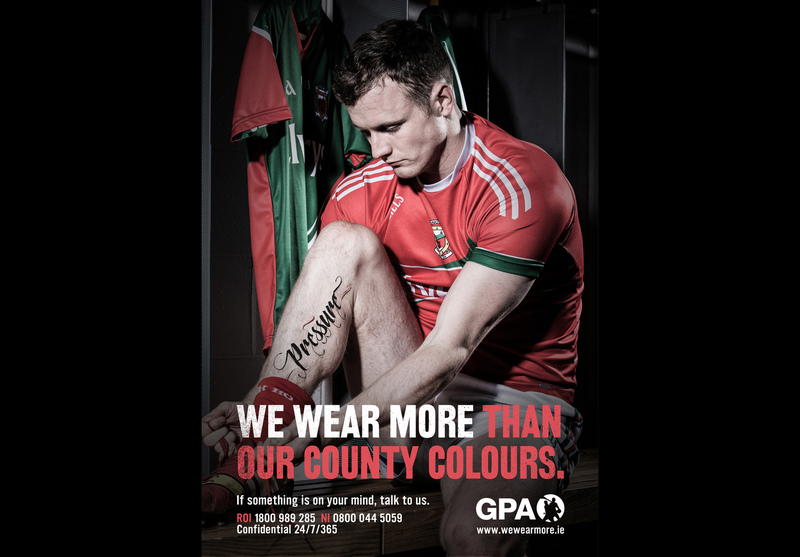 Learn more about GPA and the value and support they offer to GAA players.